- Exhaust gas return systems. - In other words application where robustness, size and performance are essentials. Accuracy: -10~+65 degreec, +/- 1 degreec max. 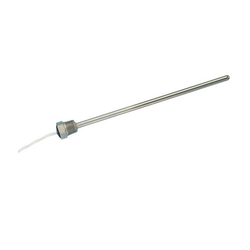 With the constant support of our dexterous crew of technocrats, we are fulfilling the varied requirements of clients by trading and supplying optimum quality Temperature Sensors. With our sustained efforts & dedicated management, we have been able to manufacture qualitative RTDs Temperature Sensors. 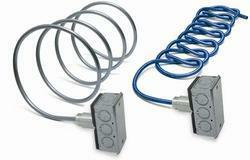 Temperature sensors are used for measurements of air, wind, gases, liquids and any media.